At present, most existing artificial sand production lines adopt the wet production processess regardless of the type of sand washing machine. The biggest drawback is that the loss of fine sand (particles below 0.16mm) is serious, and some even loss more than 20%, which not only loss production, but also seriously affects the gradation of sand, resulting in unreasonable grading and coarser modulus, which greatly reduces the product quality of mechanical sand-making. 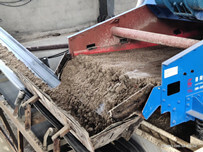 Therefore, in order to solve this problem, LZZG design the fine sand recycling machine, and absorbs world-class technology from experienced plant and develops and improves on the basis of the sand washing machine. 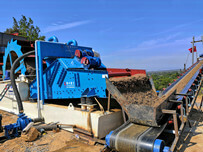 The fine sand recycling machine is our flagship product. We have hired domestic professionals to carry out in-depth research on fine sand extractor technology. 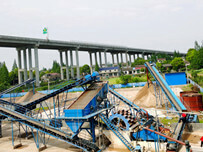 Combined with the feedback of users, we have made many improvements and technological innovations for the fine sand recovery unit，which has became the best effect of fine sand recovery equipment in China.Our company brings together a large number of management and scientific research elites who are determined to progress and represent the industry’s leading level. 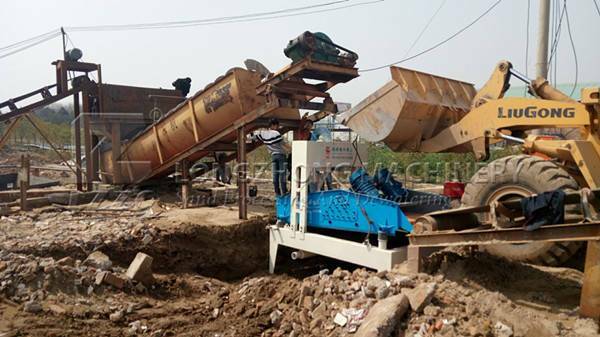 This machine has multi-functions, such as high quality output, low water content, considerate economic benefits, environmentle friendly and so on.The fine sand recycling machine enjoys a favorable reputation in the minging field, and many customers are very interested in it, and express the desire to work with us. Our company has strong technical force and various types of professional and technical talents. 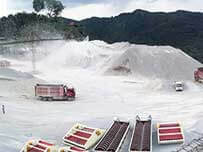 It can design and produce fine sand recovery systems that meet the actual conditions of users according to the fine sand loss in different regions of China. We attach great importance to international technology exchanges and cooperation and has introduced international developed countries. Advanced technology, based on the localization of advanced foreign technologies, we have been exploring rationally and innovating continuously to develop fine sand extraction equipment with high technological content. Well, according to the above introduction, we believe that you have a little knowledge about our company, if you are eagerly to know about our product, contact us, we are within 24 hours!